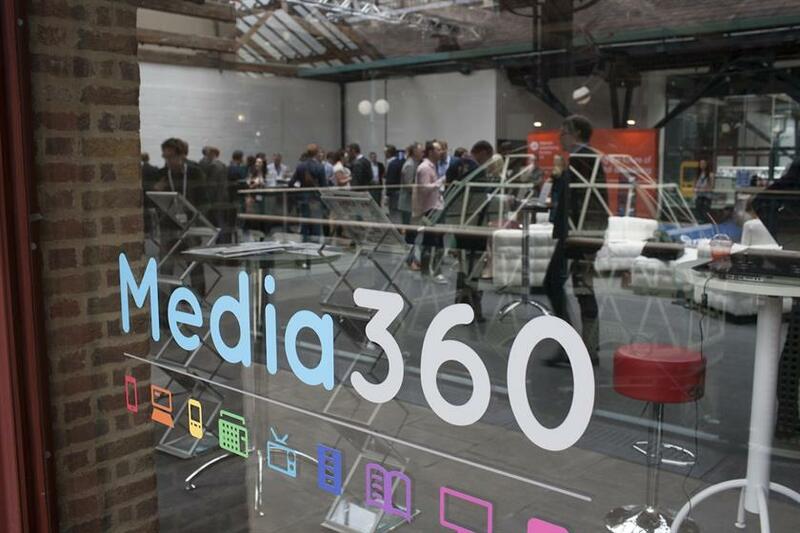 The 11th annual gathering of Media360 sparked two days of interesting debate and revelations at the Tobacco Dock in London this year. More than 300 executives attended this year's event for media and marketing's leaders, with a notable boost in the number of client side marketers - making up almost a third of attendees and speakers. The Brand Republic Group event was chaired by Maxus' chief executive Lindsay Pattison, who called it "our event", and one that reflected how media agencies now have a much closer relationship with clients. Arif Durrani, editor of Media Week, said: "Like the industry itself, Media360 has morphed over its 11 years from its inception as - let's be honest - a closed, boys-own club and excuse to escape the office, into something more productive entirely. 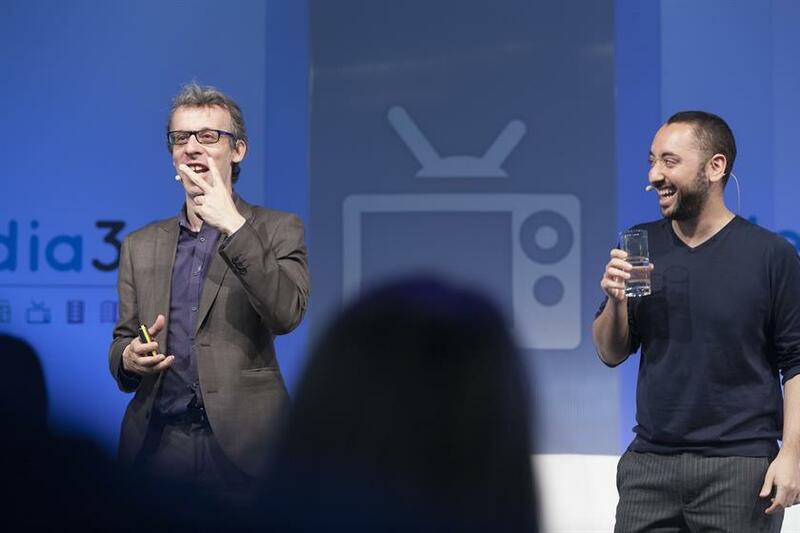 "The level of debate, both on stage and off this year, between media owners, agencies and clients was like no other conference on the circuit, and its impact on the industry agenda is clear for all to see. 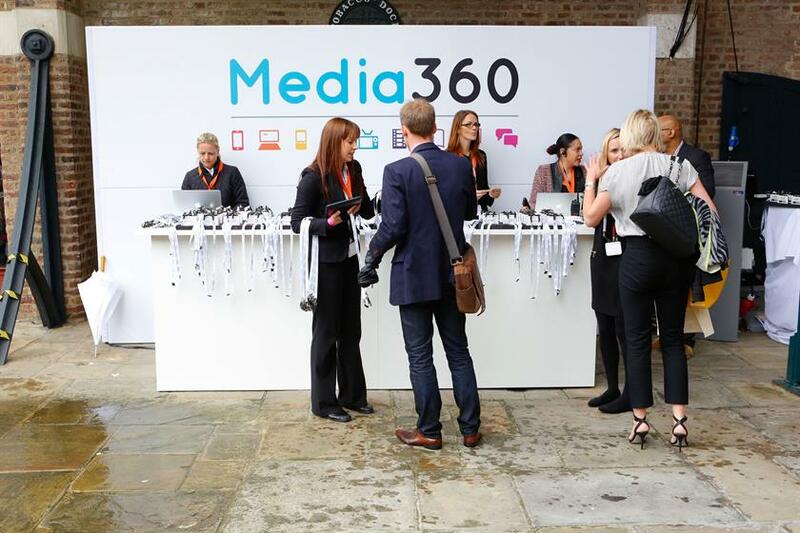 "This year's Media360 sets a clear blueprint for our plans going forward. I have to thank our events team for helping to devise such a fresh approach, and our fantastic chair Lindsay Pattison for bringing it all to life." View stories generated by this year's Media360 here. Is media doing enough to attract talent?